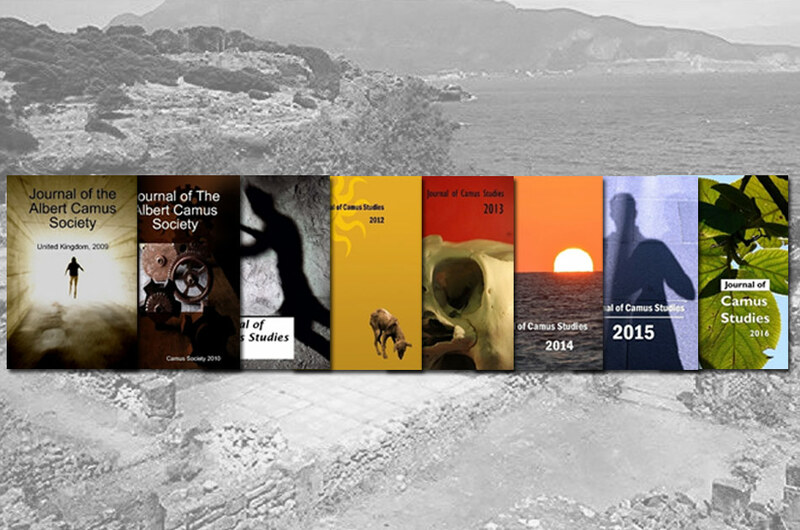 The 2009 and 2010 editions of the journal were published under the title Journal of The Albert Camus Society; from 2011 onwards we will publish as: Journal of Camus Studies. 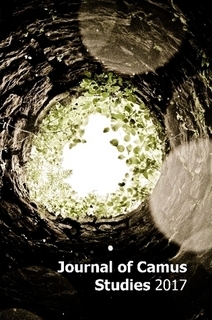 The Journal of Camus Studies (JCS) is published annually and is available in print and ebook formats. For details of the mission and scope of the journal as well as guidelines for contributors follow this link: submission guidelines. Copies of the Journal can be purchased from our Book Store.